A delicious combination of sweet and sour cranberry and acai berries combined with the rich velvety taste of raw cocoa. 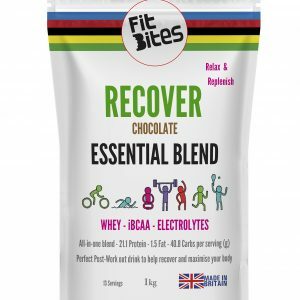 Who isn’t a fan of the chocolaty taste of cacao? 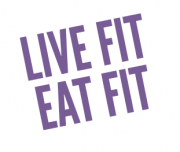 We believe that healthy clean eating should be simple. The Acai Asana is made from only 5 ingredients, cranberries, dates, almonds, cocoa and acai. 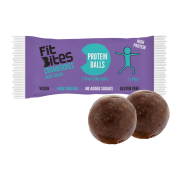 These nutritious balls of energy are quite literally the perfect all round healthy clean snack. 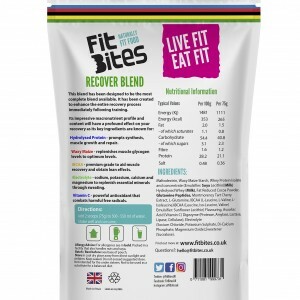 FitBites can be enjoyed as a healthy snack between meals, on the go, or as quick burst of energy before or after a workout. Kids love our healthy balls too!